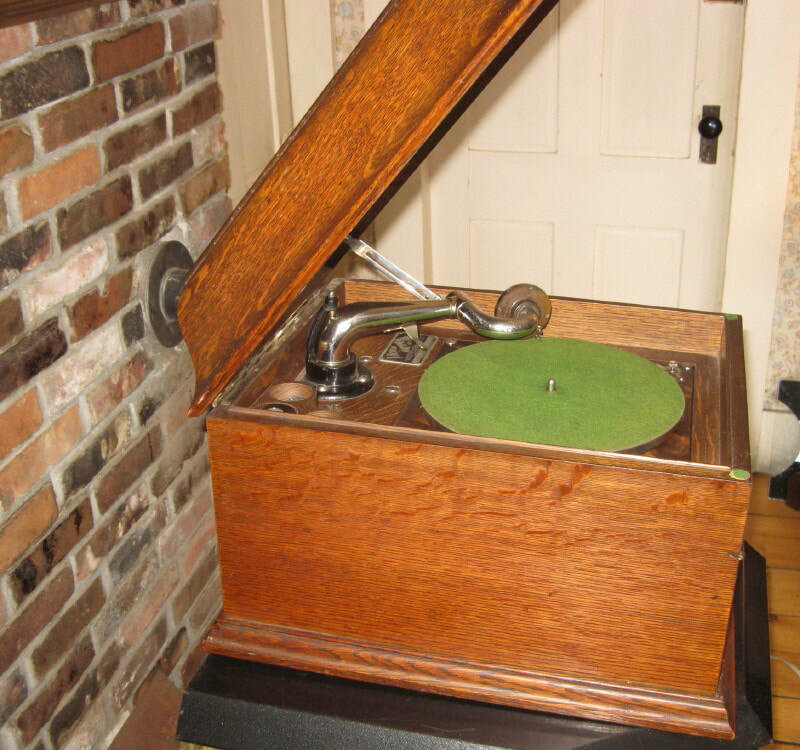 Check out this awesome fully serviced VV-VIII Victrola! 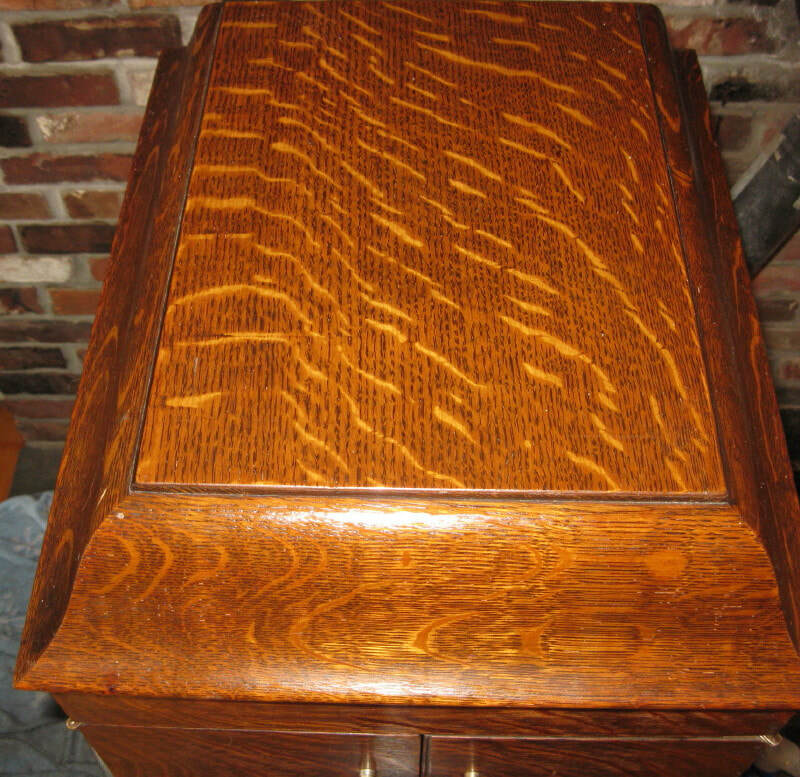 The quartersawn oak just makes the entire phonograph glow with the quality and workmanship of a bygone era. We have rebuilt the reproducer and the springs are serviced as well as the motor. 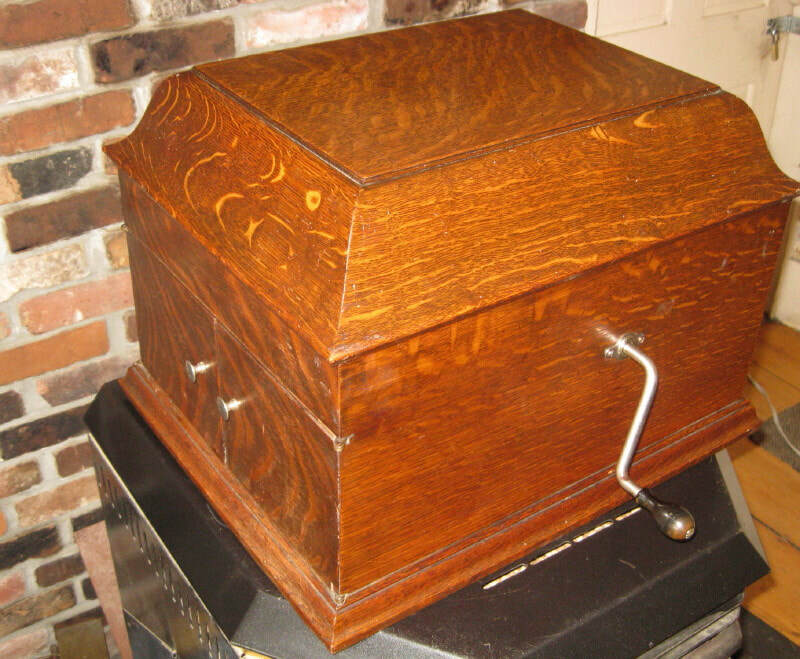 You just don't find them this nice so please give us a call today with any questions or if you want to purchase this top notch phonograph.